Adam and I always make the effort to go to the state fair. Usually we end up going twice–once by ourselves and a second time with our family. When we’re there, we check out the 4-H projects and art buildings as well as indulge ourselves in the food. I’m sure I’ll forget something, but this year we had boneless buffalo wings, chocolate-covered jalapenos, crepes, french fries, cheese curds, and Sweet Martha’s Cookies. Plus, a trip to the state fair for us is not complete without our all-time favorite–deep fried candy bars. We love the Reese’s Peanut Butter Cups. This year we tried the Oreos, too. They were yummy, but I’m still partial to the peanut butter cups. There some new attractions like the giant sing-a-long with 20+ microphones setup facing a big screen for singing karaoke. People could walk up as they pleased and sing along for as long as they wished. The state fair also had the Luminarium, a traveling light and sound dome. This was our favorite thing at the state fair this year by far! 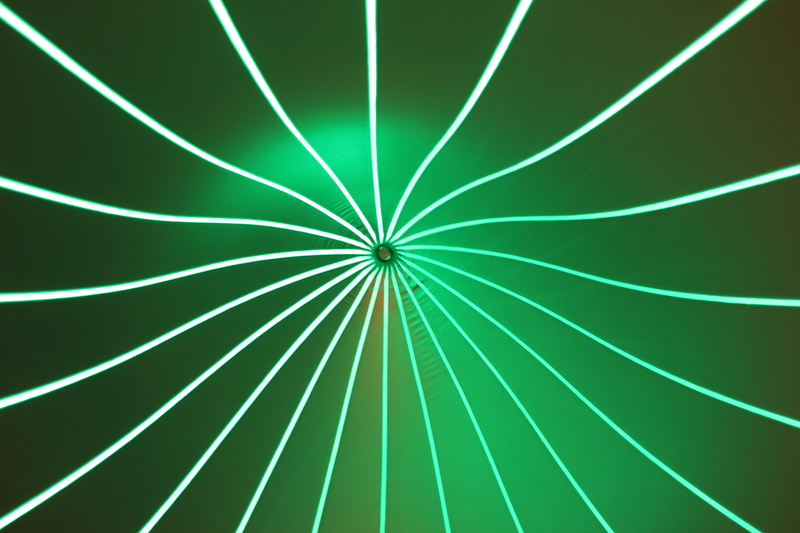 It was a blow-up dome with separate rooms connected by tunnels with calming music playing throughout. It was so relaxing with the added bonus of air conditioning. It was the perfect place to relax, unwind and get a little bit of escape from the chaos of the fairgrounds. We have our fingers crossed that they’ll be able to come back next year.